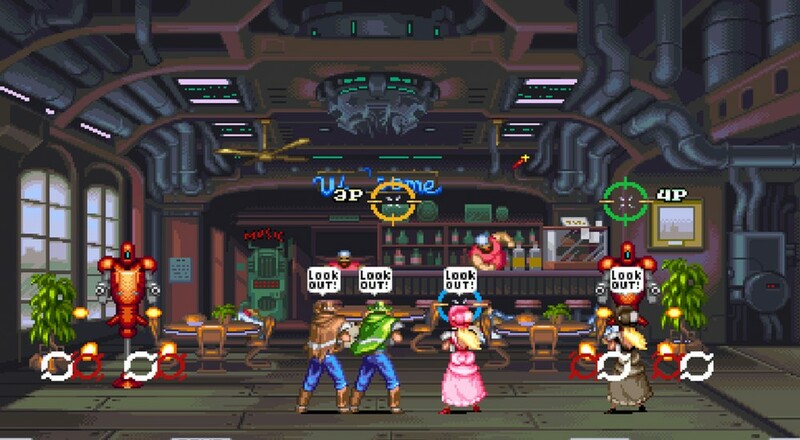 The SNES Classic Wild Guns is getting a little bit of a remake with Wild Guns: Reloaded, which was announced earlier this year for a Japanese release. Now, the remake will be making its way to U.S. and European shores next week. So what all will you get with this remake? Well, in addition to new stages and new bosses, you'll also get two new playable characters and the ability to play the game with up to three other people! That's a 100% increase in characters and players from the original! The title will let you play through the entire campaign with your buddies, shooting up all those enemies and bosses along the way. Wild Guns: Reloaded will be available for the PlayStation 4 in the U.S. and Europe on December 20. There will be a physical version available for sale on Amazon for $29.99, though its listing will only show up on the release date. No word on what the digital edition will cost. Hopefully, it will be a bit cheaper. Page created in 1.0011 seconds.